Texas Waterfront Land – Whether you are looking to build your Texas lakefront dream home or purchase your own private lakefront property, Richland Chambers Lake is the perfect location for premium Texas waterfront land. 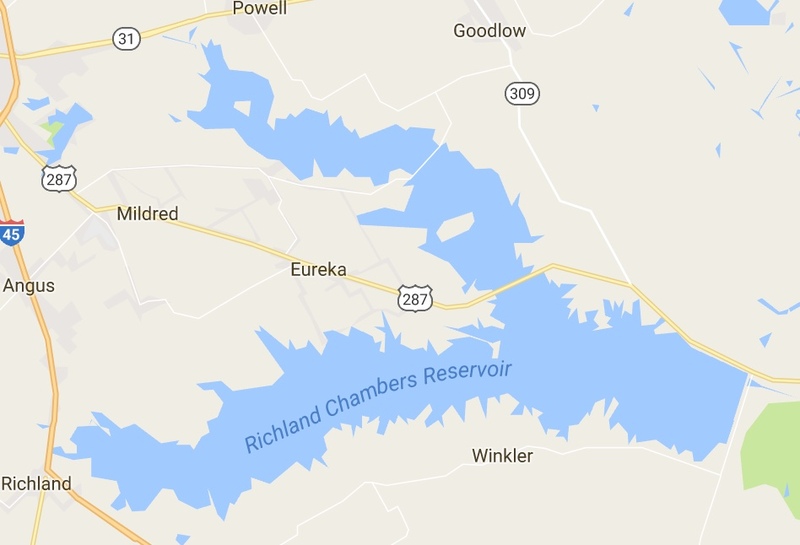 Richland Chambers Lake is located between Dallas, TX and Houston, TX giving you access to all amenities of the cities within a few hours drive. It also boasts some of the most luxurious lakefront homes for sale. Our Texas waterfront land inventory is updated daily. 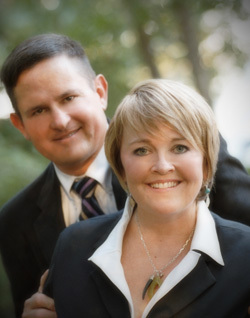 Please browse our current land for sale below and contact one of our local Texas real estate team members with any questions!